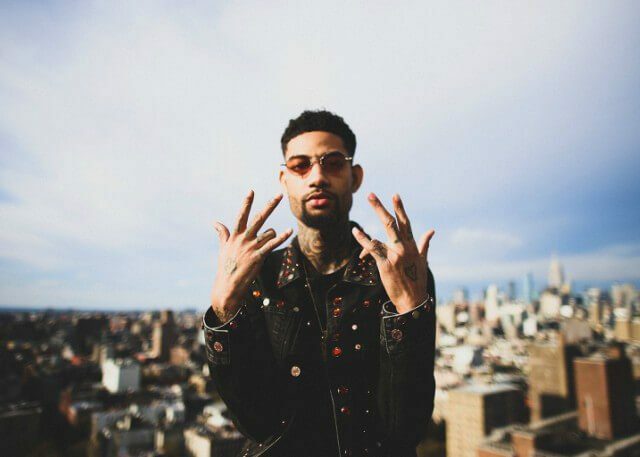 Rakim Allen, or as he is better known as PNB Rock is a 23-year-old American Hip Hop artist from Philadelphia. Rising to the surface in 2015 after releasing his chart topping single Fleek. PNB Rock stands for Pastorius and Baynton, an abbreviation of the corner of the street where he grew up. Having had a difficult life, Rakim’s encompassed his experiences into his music.